The sound that comes out of these professional in-ear monitors is absurdly good. 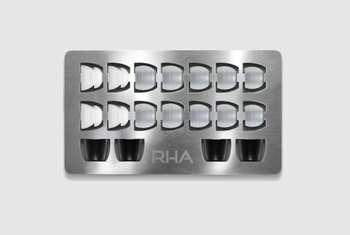 Instead of the typical carrying case, the earbuds come with a fashionable hard-shell envelope. They are built to last and can take a beating. 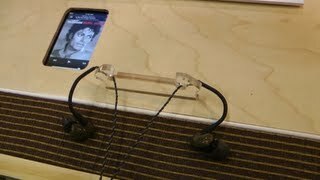 Inserting the earbuds into the ear is a difficult task that can take upward of 30 seconds. People who aren't used to behind-the-ear cords will struggle to keep the cable from moving around. Unraveling the cord when it is tangled is especially annoying because of the shape of the earbuds. 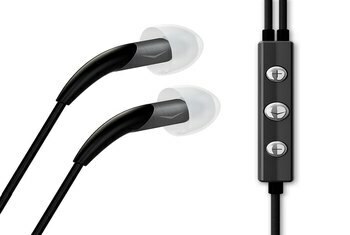 Audiofly’s AF140 is a set of professional in-ear monitors for musicians. 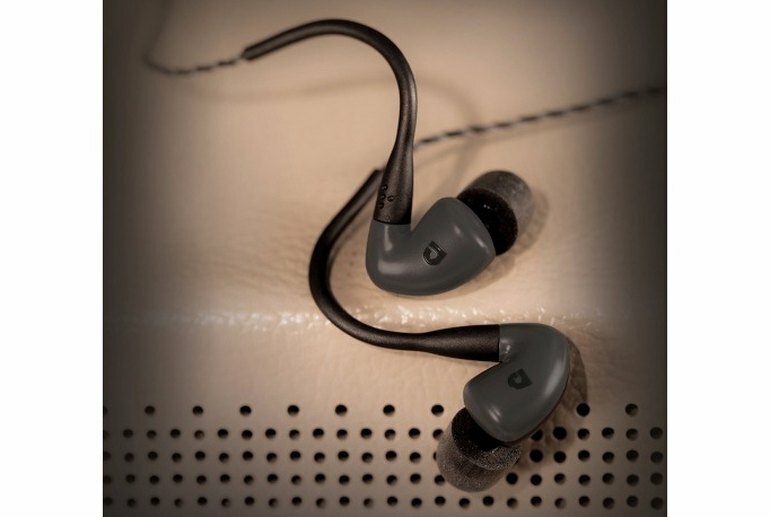 The sound quality has been described as open and balanced with no real weaknesses. The trade-off is discomfort. 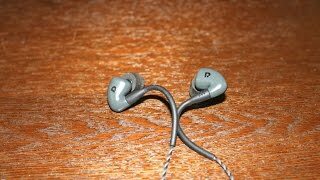 The earphone tips seal off the ear completely, making them annoying to put in and a bit uncomfortable to wear. The behind-the-ear cord takes getting used to. 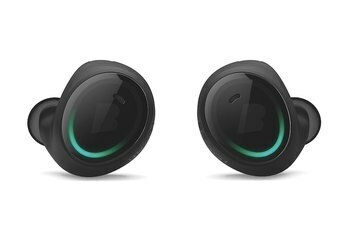 The earbuds come with an airplane adapter, an eartip cleaning tool, a stylish rectangular carrying case, and three ear tip styles: silicon domes, silicon tri-flanges, and Comply premium earphone tips. 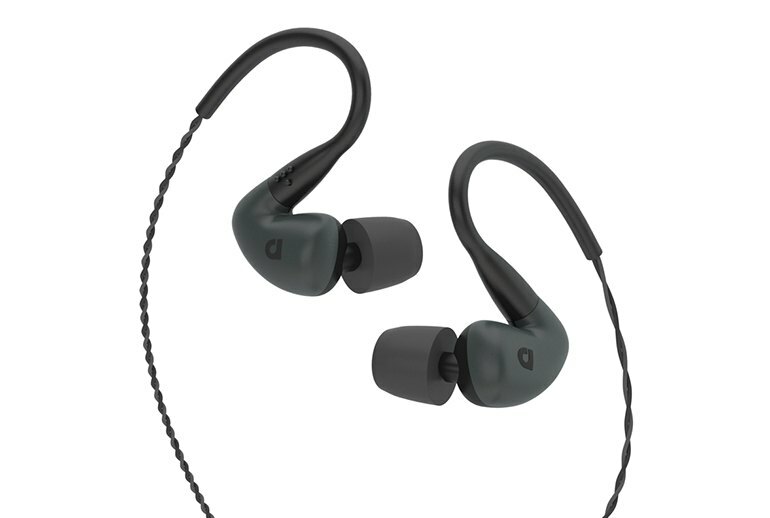 Similarly, though premium in-ear monitors like this aren't exactly geared toward use during exercise, this kind of cable placement definitely isn't ideal for use on workout machines -- though it's pretty good for jogging. While I find the Audiofly AF140 sound friendly, the design isn't. It seems to get tangled up in itself and the earpieces every five minutes, and untangling is an awkward process thanks to the shape of the earphones. Patience is needed. Things do sound a bit sculpted, but musicians using these as onstage monitors will appreciate that the clarity of vocals doesn't come at the expense of robust bass response. Who would love them? Listeners who want a neutral, natural, spacious sound in the mids and treble, combined with some extra bass power. They are only available in a finish that Audiofly calls ‘Fader grey’ but might be more succinctly called dull. The level of detail is just out of this world, and in order to find fault with this sound, you’d have to be extremely picky. 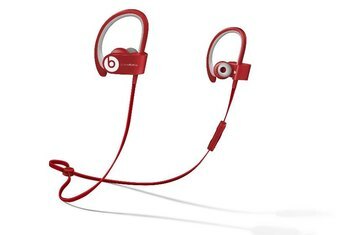 I’ve used these earbuds for the last few weeks and believe me, I’ve put it through its paces and can bear witness to its build and audio quality. I had the AF140s on for over 3 hours at work while I typed away blissfully unaware of anyone else’s noise in the office.